So lets pray for little Vicki and her mommy. Thank You. 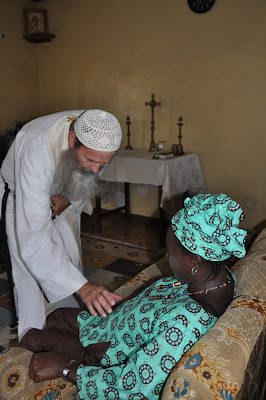 Father Seraphim blessing Sanu's wife & unborn child.